Lee Joon has brought on a sick twist to 'Iris 2' as the new focal point of the drama. On the 16th episode of KBS drama 'Iris 2' Yoon Shi Hyuk, played by Lee Joon, denied all spy-related allegations. With the revelation that Yoon is the last remaining spy within NSS, he turned the table on Choi Min (played by Oh Yeon Soo) and threatened that her office will be in danger for directing secret missions to Yoon. Even after murdering a colleague, he held his head up high. Then, Yoon went onto pass all the lie detectors about the recent murders. It was confirmed that his gun had not been used in the past 20 hours. Furthermore, no evidence was found at his residence. With no proof turning up, Yoon continued his vile masquerade. He claimed innocence and declared that he is a far better person than assistant director Choi Min who abused team manager Jung who had not yet fully recovered. Going as far as to shed tears, he pushed the viewers to the edge of their patience and anger. 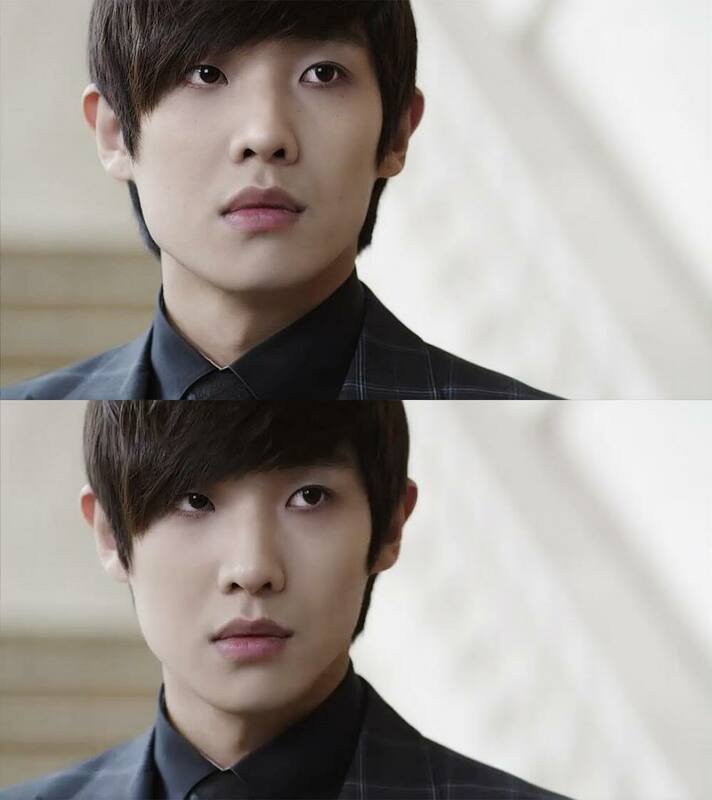 Lee Joon's acting skills, however, are garnering much respect from the viewers at the same time. His cold-blooded charisma that has emerged since his initially-bright character has been a shocker for many. According to Nielson Korea TV ratings, 'Iris 2' recorded 11.1% national ratings, climbing back to the number one spot on Wednesdays and Thursdays.